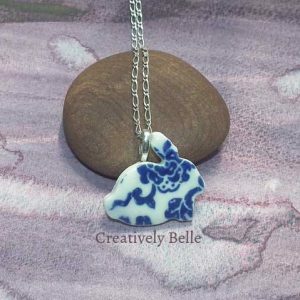 If you love Turtles you’ll love this adorable creature based on a family of turtles I love sitting and watching in the park. 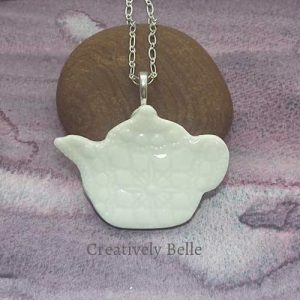 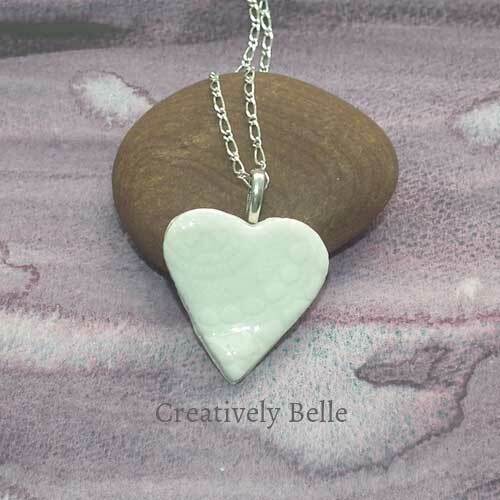 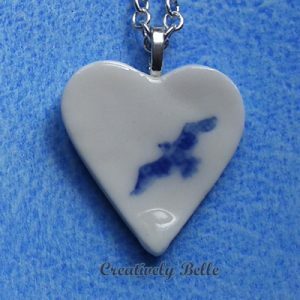 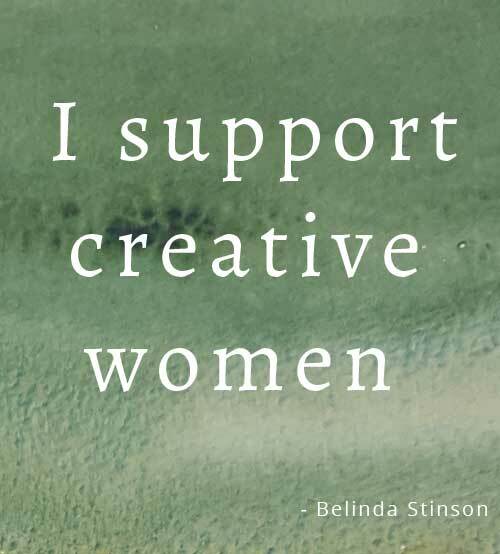 Made from our finest porcelain, Southern Ice Porcelain, using traditional handcrafted techniques to assure quality and made in my little coastal studio. 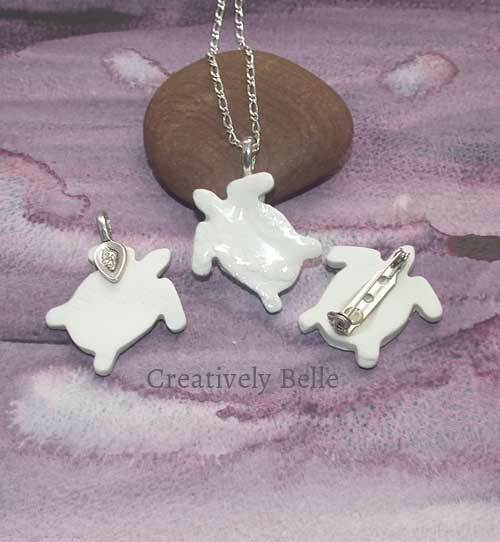 You can select from a range of colours to best suit you and your treasured turtle. 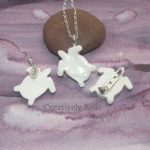 This adorable turtle is a constant favourite and perfect for anyone who loves turtles and is based on a family of very shy turtles who live in my favourite Centennial Park pond. 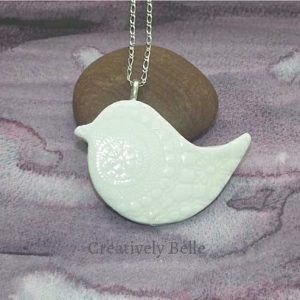 If you’re quiet and patient you’ll see them pop up for a look see and air, but if they spy you they’re off! 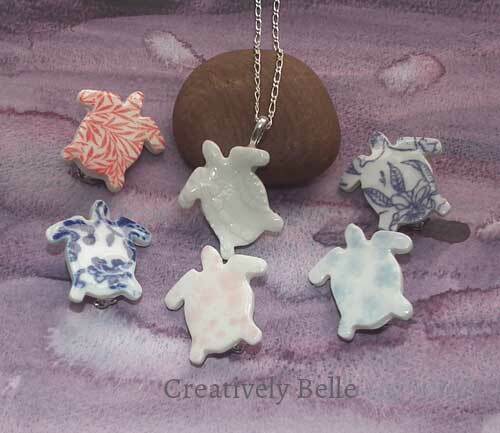 Each turtle is unique, giving you something special and captivating. 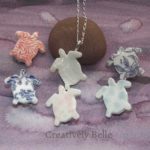 Made in an artisan process over a series of weeks in a sunny coastal studio with multiple kiln firings, each turtle is different and reflects its handmade origins. 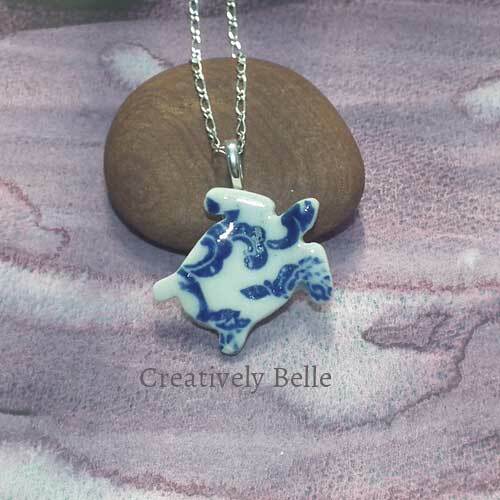 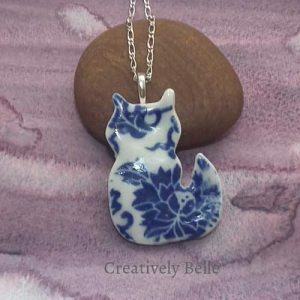 The turtle is part of my series of much loved treasures that make daily life rich and rewarding, including bunnies, dogs, tea pots, hearts, cloud watching, cats and peace birds. 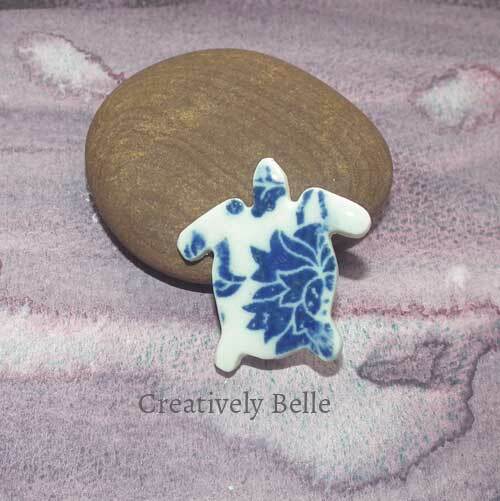 Brooches are also available in these beautiful turtles.